New posts and updates will be announced on my twitter account. 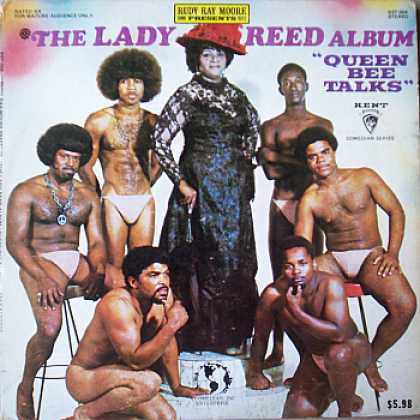 Nancy Reed, otherwise known as Lady Reed, is a comedienne of the raunchy variety. Record stores often sold it “under the table” even as the so-called 70s sexual liberation was happening. Or maybe with titles like “International United Whores Union” they were afraid of offending their sistas at the Prostitutes Collective of Victoria (Australia), called PVC. The deal is, that this track sounds more like a manifesto for prostitutes, with swear words. Clearly, she lives up to her image as “The Queen Bee”. Great album for those of us who want to hear lots of cuss words and think that’s comedy. By internet standards, it’s actually pretty lame. She was closely allied with another potty-mouthed 70s comedian, who goes by the name of Rudy Ray Moore, also known sometimes as Dolomite. 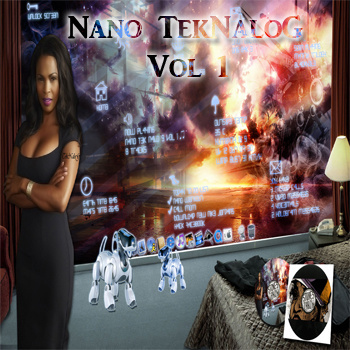 You are looking at the Dutch group’s TekNaloG’s first EP. It was released some time earlier this year, and you can actually both hear and download a free album from their website. Why are they still coming?